For all your special content needs! 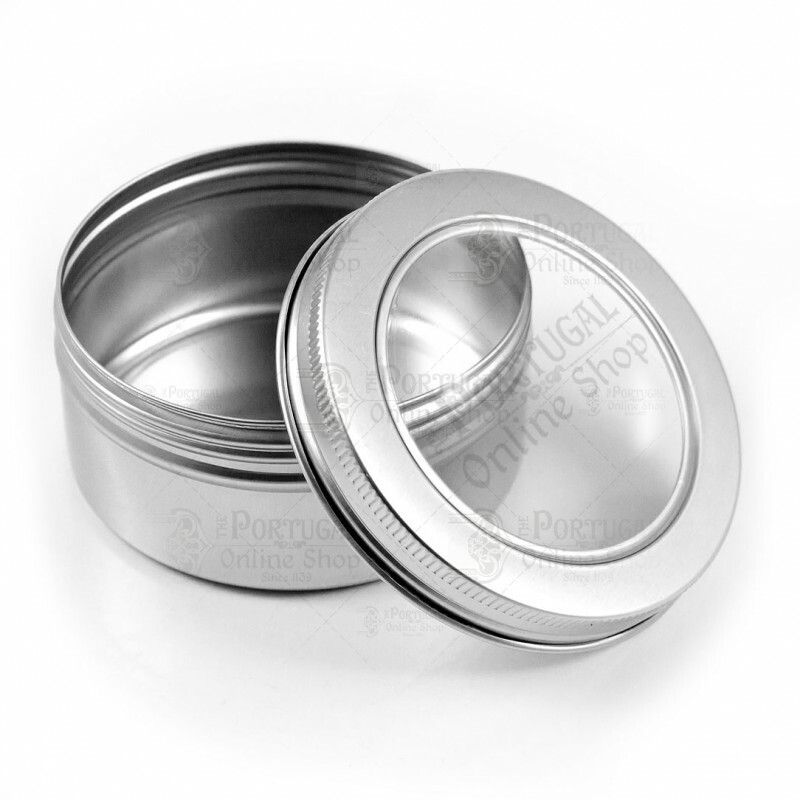 These simple, yet beautifully designed round containers will be a perfect fit for a great deal of contents. 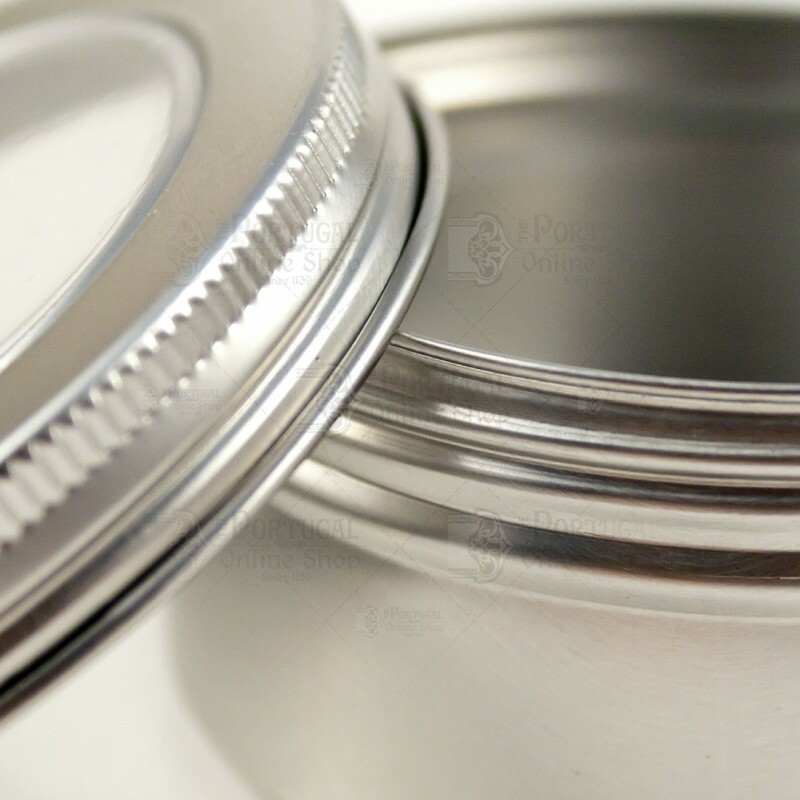 The screw lid will ensure a tight closure and you will never need to open any can to check its contents, thanks to the large transparent window in the lid. Space issues are never a problem, as they can easily be stacked. 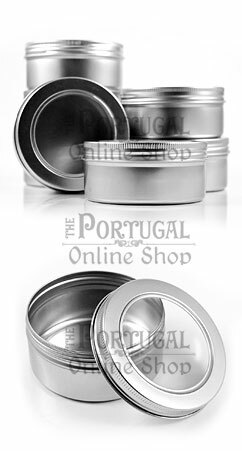 - Shaving Soap - Can be used directly with wet shaving brush! - The list goes on.. Note: The weight shown in the top, next to the product cost represents the shipping weight, taking into account the need for some extra packing material to ensure better safety of the product and materials. 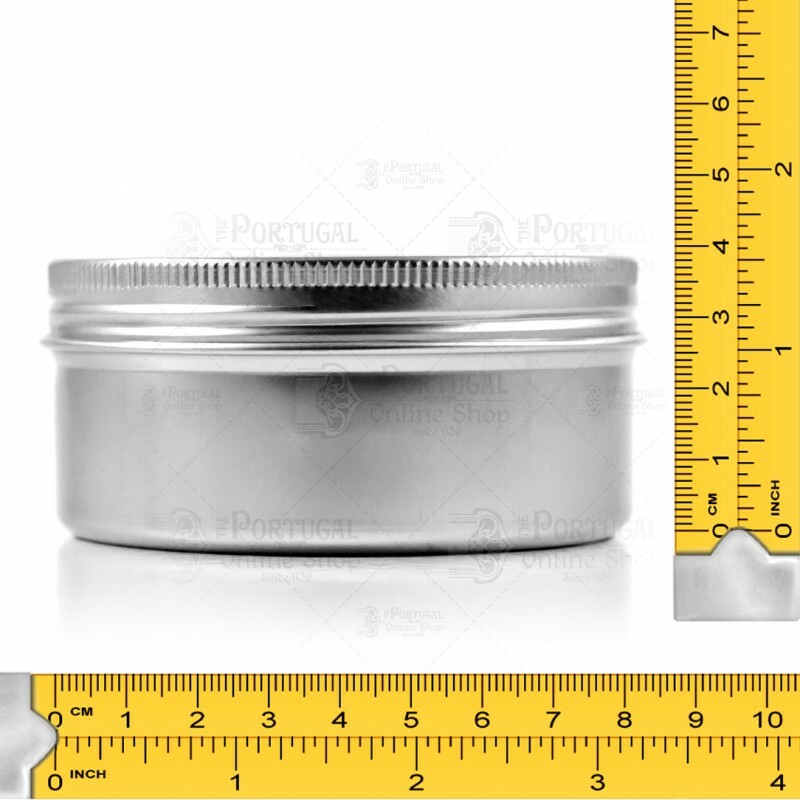 The logo of ThePortugalOnlineShop in the main product image is to suggest a possible label placed in the lid's window. 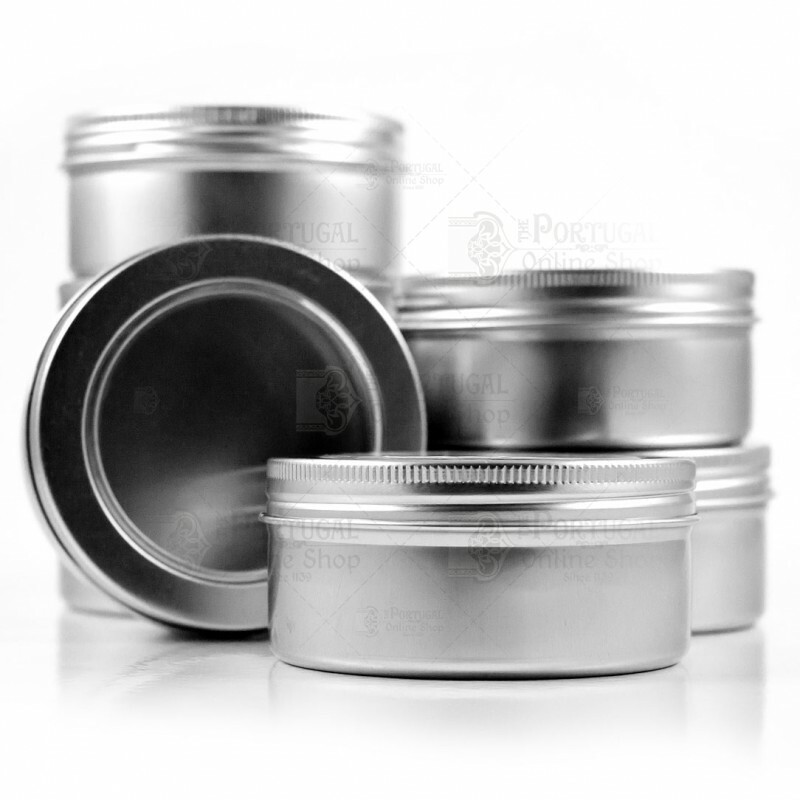 Each can will be completely free of any logo or branding. 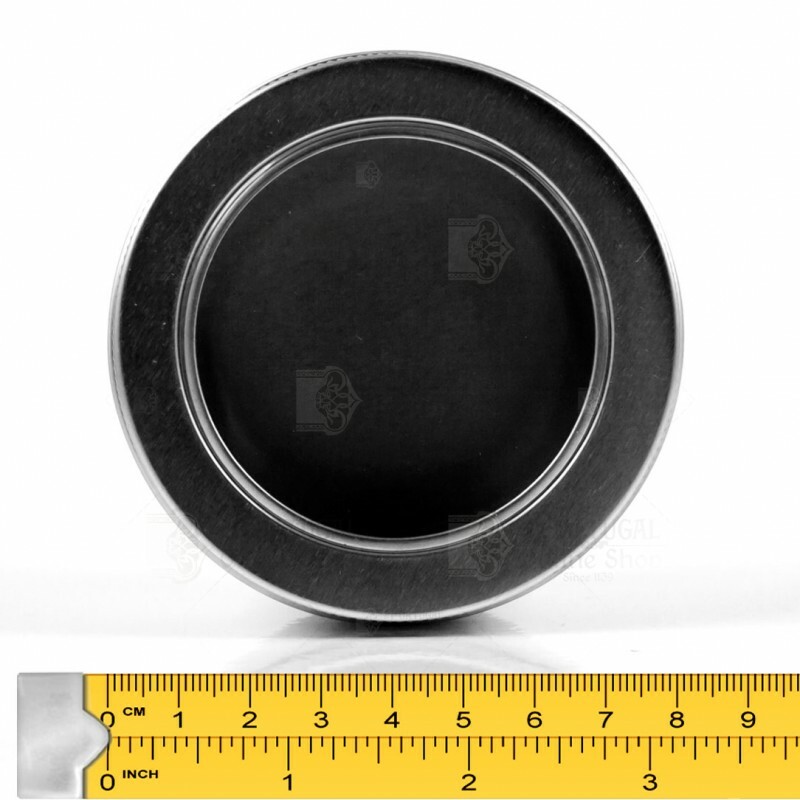 Great, perfect size for my shaving soaps, and very good looking.